From New York Times bestselling author of I Quit Sugar, comes a cookbook with more than 300 satisfying recipes that make giving up sugar simple, sustainable, and delicious. Sarah Wilson’s sugar-free promise is more than just a way of eating. The benefits to overall wellbeing—fewer mood swings, improved sleep patterns, and maintaining weight control—have transformed the idea into a way of life. With her new cookbook filled with one-pan wonders, grain-free breakfasts, leftover makeovers, smoothie bowls, and more, Sarah shows us that eliminating sugar is not only doable, but is also so delicious. Recipes include: Bacon ‘N’ Egg Quinoa Oatmeal, Caramelized Leek, Apple and Rosemary Socca, Two-Minute Desk Noodles, Red Velvet Crunch Bowl, and Chocolate Peanut Butter Crackles. 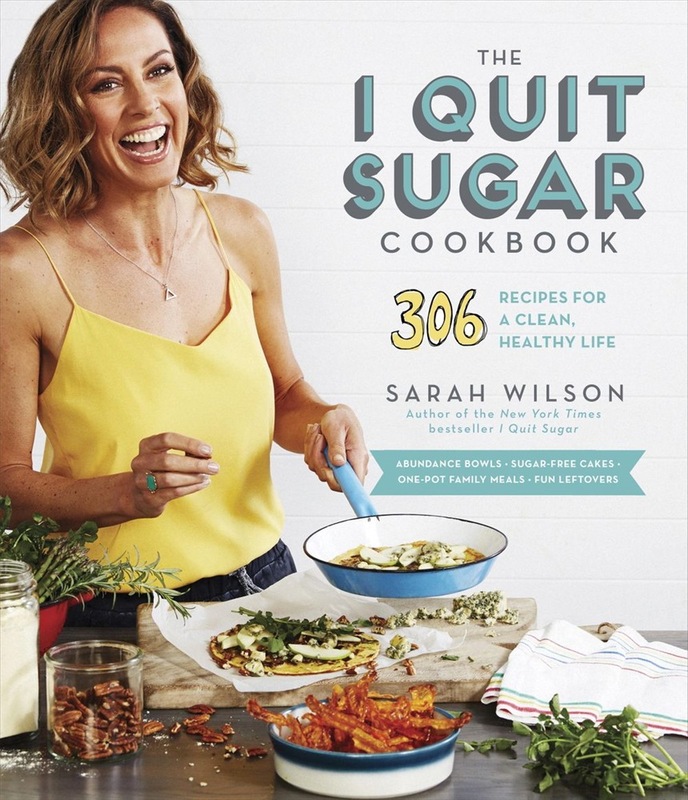 Acquista The I Quit Sugar Cookbook in Epub: dopo aver letto l’ebook The I Quit Sugar Cookbook di Sarah Wilson ti invitiamo a lasciarci una Recensione qui sotto: sarà utile agli utenti che non abbiano ancora letto questo libro e che vogliano avere delle opinioni altrui. L’opinione su di un libro è molto soggettiva e per questo leggere eventuali recensioni negative non ci dovrà frenare dall’acquisto, anzi dovrà spingerci ad acquistare il libro in fretta per poter dire la nostra ed eventualmente smentire quanto commentato da altri, contribuendo ad arricchire più possibile i commenti e dare sempre più spunti di confronto al pubblico online.